Soli Deo Gloria sings for you! Listen to some of our music in the player below. 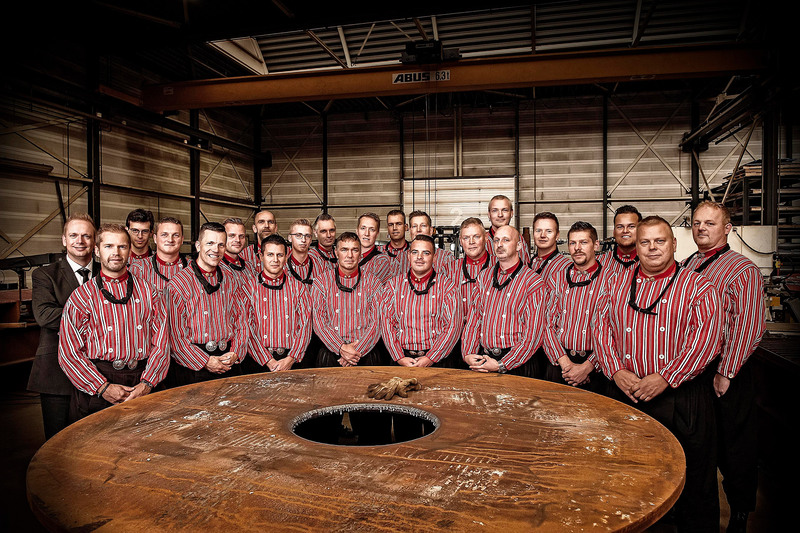 Soli Deo Gloria is one of the youngest choirs of the former island of Urk. It was founded in 1997 by some friends. Since then, the choir is led by musician Jaap Kramer. From the early start of the choir commitment to quality has been an important goal. That commitment has made Soli Deo Gloria one of the most famous christian choirs in the Netherlands.